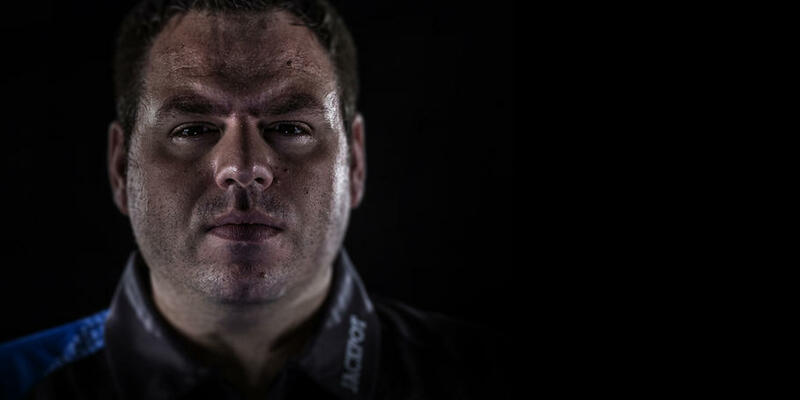 Adrian Lewis the first player in history to successfully defend his PDC debut World Championship title. 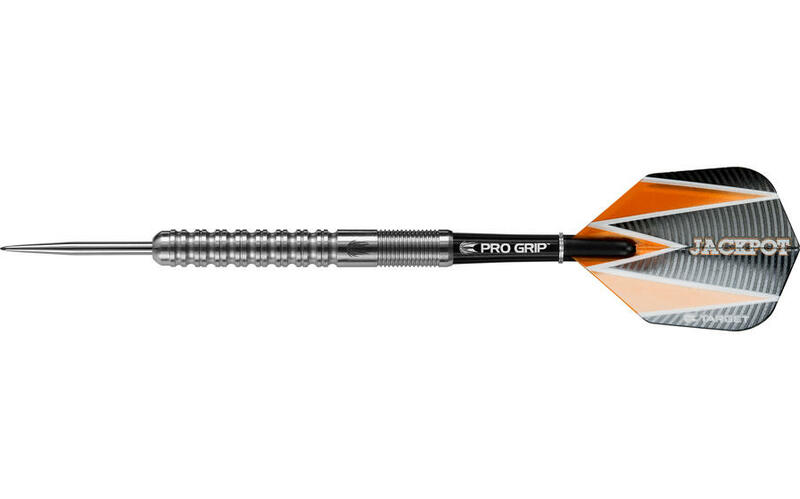 The Adrian Lewis Gen 1 range offers the integrity and excellence that reflect the partnership of a formidable champion and the manufacturer of the world's finest darts. 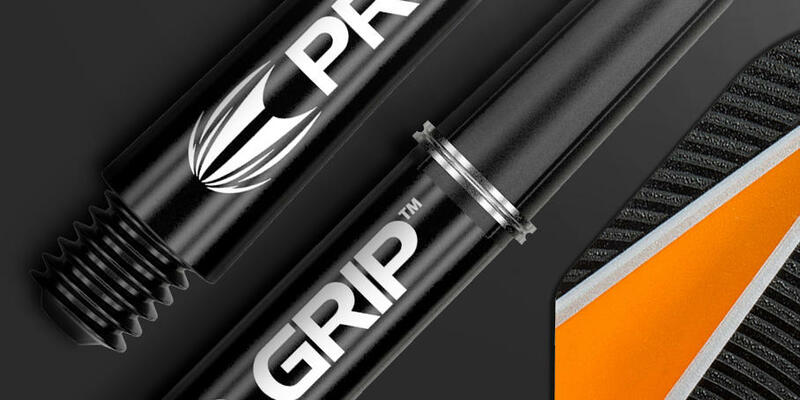 Features contemporary styled grooves along the front of the barrel with a fine groove pattern at the rear for enhanced grip. 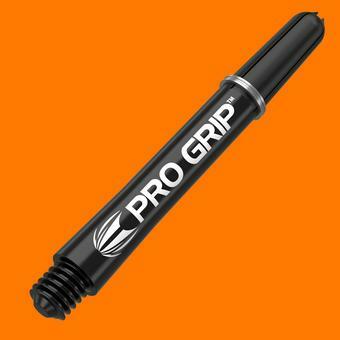 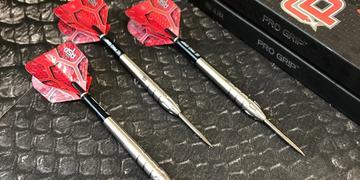 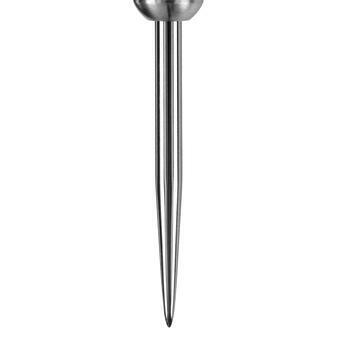 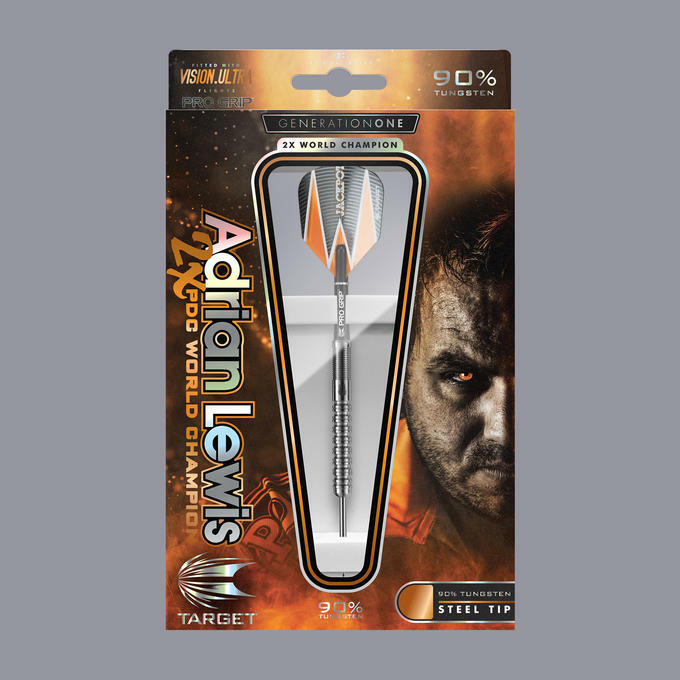 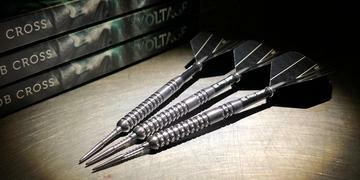 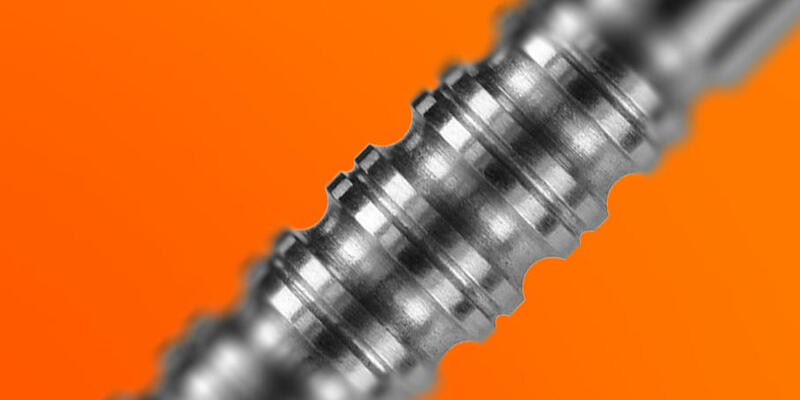 Used by PDC World Champion Adrian Lewis. 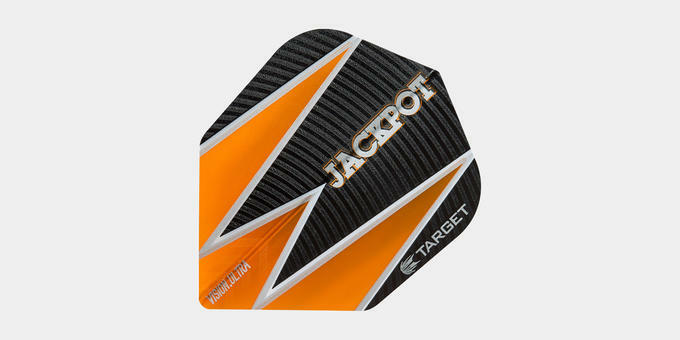 Fitted with premium Target Accessories.